Lone Star Analysis has been helping our clients succeed in an increasingly complex and uncertain world. That is what motivates us. We are committed to delivering improved operational and financial performance, as well as reduced cost and risk, through accurate and actionable answers to our clients’ most critical challenges. Our commitment to innovation and the advancement of our tools, processes, data and people is why we are delivering the right answer to the toughest and most challenging issues and receiving the recognition we have. 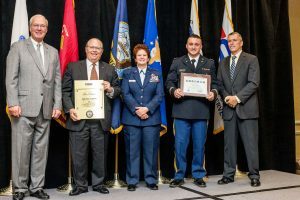 The ESGR Pro Patria Award is the highest-level award that may be bestowed by an ESGR State Committee. As of 2018, veteran and reservists comprised 15 percent of Lone Star’s new hires and 17 percent of all Lone Star employees. Current Lone Star employee and active duty Apache Longbow Pilot, Weston Woerner, nominated the company for this award. CIOReview, a respected Silicon Valley publication, designated Lone Star ® among top 20 solution providers in one of their 2017 lists. Solution offerings from a number of large firms were also named. “We are pleased to be recognized among such distinguished companies,” said Steve Roemerman, Lone Star’s CEO. “It was great to see CIOReview resonate with our theme of ‘Return on Analytics.’ It was also great to see Matthew Bowers featured in the interview. He has emerged as a real thought leader in real time analytics,” Roemerman said. CIOReview cited Lone Star’s established solution offerings based on TruNavigator® and emerging IoT solutions based on AnaltyicsOS® for applications at the network edge. CIOReview’s 20 Most Promising 2017 Defense Technology Providers appeared in the October 20 edition. Lone Star Analysis announces that it is the recipient of the prestigious Greater Dallas Business Ethics Award (GDBEA). The Greater Dallas Business Ethics Award recognizes public and private Dallas-based companies that demonstrate a measurable commitment to ethical business practices in everyday operations, management philosophies, and responses to crises or challenges. 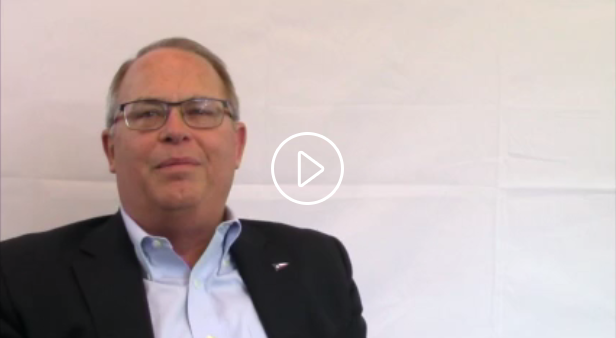 The purpose of the GDBEA is to hold those businesses up as examples and provide guidance and education to companies that wish to improve their ability to operate ethically and ensure ethics are an integral part of their culture. The SMU Cox Caruth Institute for Entrepreneurship annually names the top 100 Dallas entrepreneurial companies based on sales growth over a designated period. The Institute recognizes that while entrepreneurs are the engines of growth in our economy, they often go unrecognized. 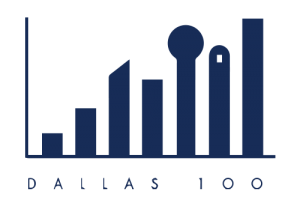 The Dallas 100™ each year scans the business environment to identify the 100 fastest growing privately held companies in the Dallas Metroplex. 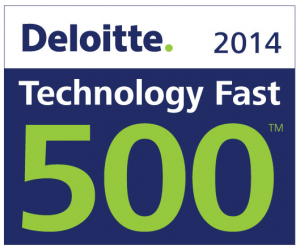 Deloitte’s Technology Fast 500™ award winners are selected based on percentage fiscal year revenue growth during the period from 2009 to 2013. 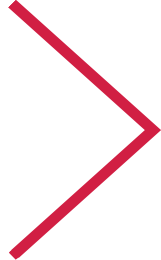 Technology Fast 500 provides a ranking of the fastest growing technology, media, telecommunications, life sciences and clean technology companies — both public and private — in North America (U.S. and Canada). Technology Fast 500 award winners for 2014 are selected based on percentage fiscal year revenue growth during the period from 2009 to 2013. In order to be eligible for Technology Fast 500 recognition, companies must own proprietary intellectual property or technology that is sold to customers in products that contribute to a majority of the company’s operating revenues.